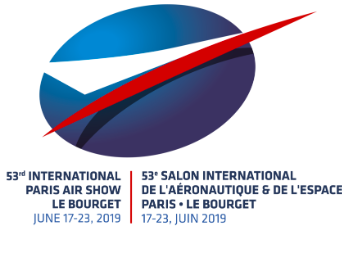 Skybolt announces their participation at the 53rd International Paris Air Show Le Bourget 2019. Partnering with Enterprise Florida, this marks a huge milestone in our ability to meet directly with international customers in our Tier I, II, and III partnerships. “It is important for the future of Skybolt to establish our company as a true innovative manufacturer of panel fastening devices”, says Ned Bowers, founder and President since 1982. “The international stage is not new to me following 37 years of international flying for names like Pan Am and Delta”. 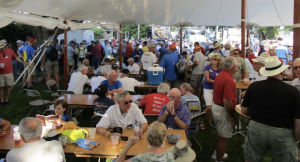 “In fact, Skybolt feels right at home with our growing list of international customers”. This opportunity is evidence of our devotion to do business on a world stage”, says Bowers. 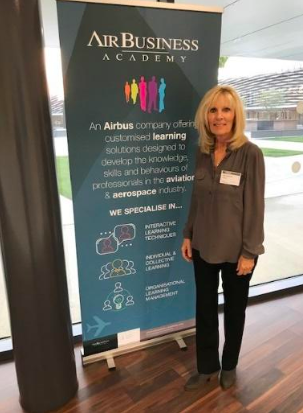 President, Ned Bowers and Vice President, Debra Bowers recently attended the Airbus Academy Training for Tier 1 Suppliers in Toulouse, France. This intense course is designed to establish the expected standards of acceptance for quality and on time supply of critical aerospace hardware to Airbus. 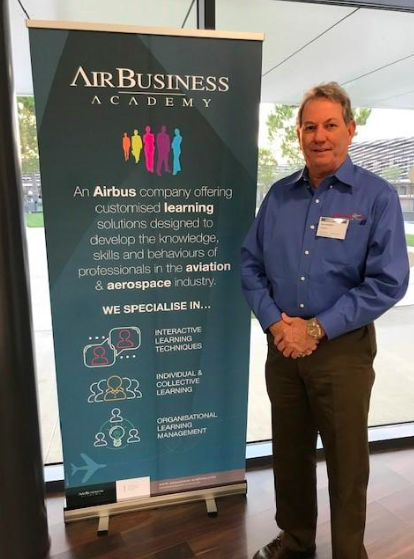 “I’ve been through some of the best of the best training programs in the world, from NASA to several airline pilot training courses and I have to say, this is was a top shelf learning curve in quality standards”, stated Ned Bowers. “Just when I thought I had a clue, at this level, a clue is just a learner’s permit”. We bring back the lessons of this course to our everyday business with a new perspective on world class quality programs and expectations. “One important eye opener is the cost of a quality program on the level of Airbus; but the cost to not be on that level is even higher”, said Bowers. 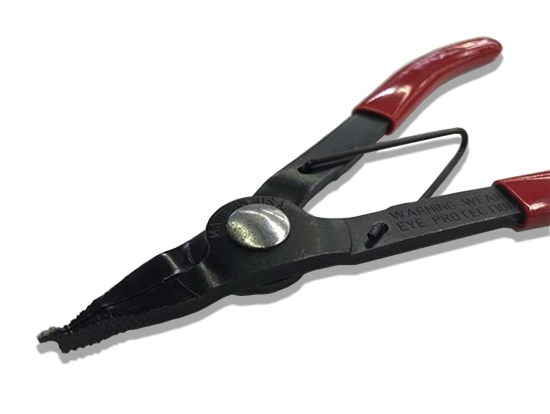 Skybolt® New SK-T27 Tool allows you to grip the retainer gap, expand the retainer, to easily pick off with your finger. Easily removes R4G and R4T style retainers. Skybolt® SK-T26 Tool – Did you know our tool is really two tools in one? Only the Skybolt SK-T26 Tool combines the Camloc® T26 and Camloc® T98 tools into one. With our single tool, you can install 2000 and 4000 series retainers simply by switching ends. Skybolt ® announces new ALoc® Series King Air Nose Panel Fasteners in T25 Torx® …The advantage and finish of machined 303 stainless with the anti-galling property of a Torx® versus a slot. Ask your Skybolt salesperson about our Kit# KA90NP1 that includes SK294186-2-180T, -200T, and -240T along with required pins. We are honored to be named one of the winners of the 2017 Florida Companies to Watch. 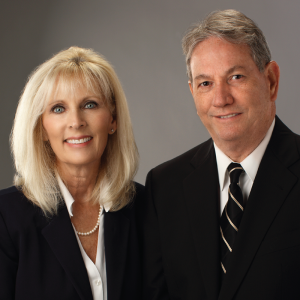 Our teams dedication and founders innovation has helped us grow as a leading aerospace fasteners manufacturer. Skybolt announces the latest edition of the ‘2017 Skybolt Catalog’ while celebrating our 35th year of innovation, manufacturing, and distribution of aerospace fasteners. This edition brings together our extensive manufactured line of ¼-Turn Panel Fasteners along with the traditional AN-MS-NAS fastener hardware. This combination is a wealth of technical information surrounding fastening hardware, particularly the world of ¼-Turn Panel Fasteners that are interchangeable (FAA TSO-C148) with Camloc®, Dzus®, Airloc®, and Southco® fasteners. Like our previous editions of the Skybolt Catalog, this may be one of the best tools in every tool box! 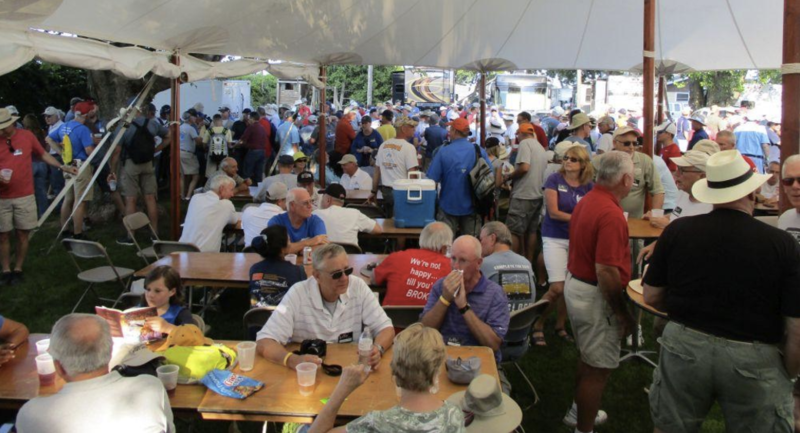 Skybolt has served the Aerospace and Automotive Racing industries since 1982 through distribution and manufacturing of high quality, traceable aerospace fasteners. We specialize in ¼-Turn Panel and Cowling fasteners, specifically in 303 stainless and our unique lightweight, high strength Skytanium® materials. 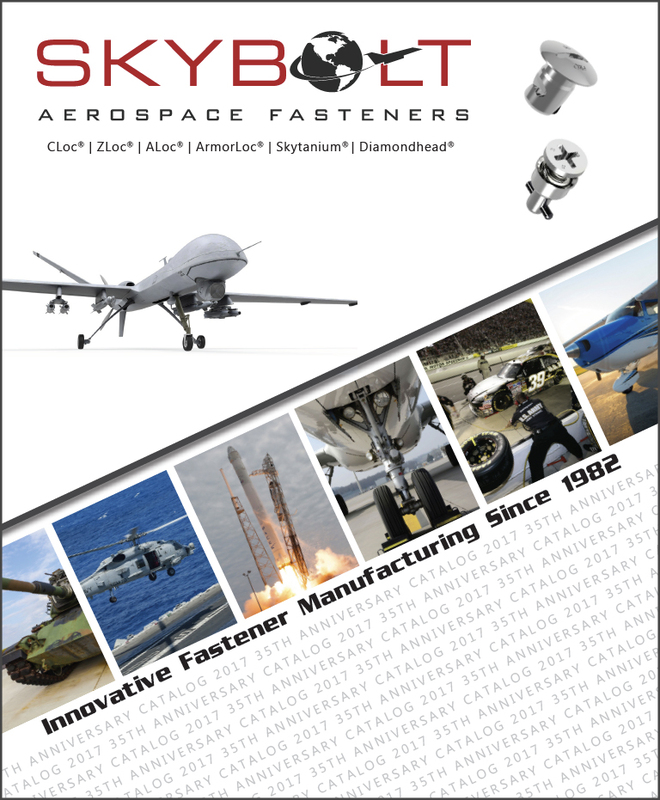 In 1993, Skybolt developed high tech manufacturing processes to produce innovative ¼-turn fasteners. Developments in the aerospace and racing markets presented opportunities to design higher quality, higher strength lightweight fasteners. 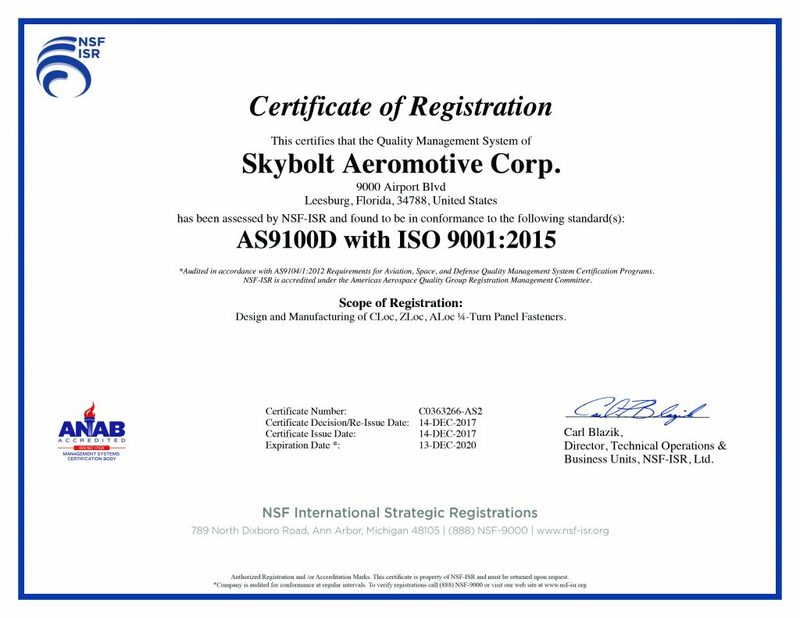 Skybolt achieved three US Patents on adjustable designs that allow one fastener length to adjust to any panel thickness. We quickly introduced these designs into the FAA approval process for use on certified aircraft. We have gone on to add additional patent applications for adjustable CLoc® Fasteners. We identified every weak point in every fastener design and capitalized on better designs. Skybolt became the leading source for all variations of cowling fasteners common to commercial aircraft. To further develop our “kit” concept, and to create better controls on quality, we began manufacturing industry standard cowling fasteners in-house. Skybolt could now enhance quality, strength, and luster finish. We were free to innovate and innovate we did. The new Skytanium® alloys, developed by Skybolt, decreased weight by 40% to 50% while maintaining MIL-F-5591C and NASM5591 strength! The Skytanium® ¼-Turn fastener and derivatives can eliminate serious weight from helicopters, UAVs, existing commercial airliners, and be the perfect answer to the Boeing 787 and Airbus 380 programs. Now the adjustment feature is located on the front side of the inner support panel, not the backside as previous lockers. In 1993, Skybolt reformed the ¼-Turn Fastener design by introducing the unique adjusting receptacle. 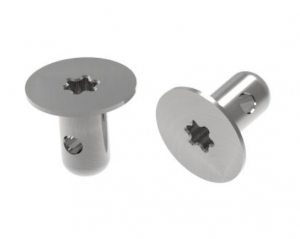 The key to adjusting is a fine threaded locking insert that allows one stud length to grip a broad range of panel thicknesses. Typically, a Camloc fastener has a grip range of .030 or +/- .015 inches. This limits how and what industries would consider this type of quick acting fastener. However, the Skybolt designed SK213, SK215, and SK245 Series receptacles created a grip range of about .300 or +/- .150 inches. The challenge from the beginning was how to lock the insert. Our original design and patent used a spring pin to secure the insert. Of course, re-adjusting proved to be challenging. We then patented an external locking band that has served us well for over 20 years. However, the outer band does not support a blind installation or an encapsulated installation. Skybolt then came up with the pin-ball internal locker that had many advantages except the length of the insert was longer than desired, and the ball was not retained if the insert was removed. Moreover, we had issues with unwanted unlocking which proved difficult to control from lot to lot. The latest Skybolt Adjusting mechanism uses a rotating cam pin. It answers almost all of our desires in an adjusting fastener, is simple with a positive lock, and contains less mass and moving parts. As we gain experience with this new patent pending design, we plan to modify all Skybolt adjusting receptacles to this design; we call our Dash 7 (-7) Series. This new generation will allow us to phase out two of our old designs and focus on just one design for all applications, blind, nonblind, encapsulated, and our SK2003-50ADJ Cessna Platemounts. The only tool necessary is a small flat blade screwdriver similar to common eyeglass screwdrivers. To adjust, simply locate the slotted locking pin adjacent to either of the two locking indices. The slot should be in the position shown to lock or unlock properly. (the slot points to the center of the receptacle insert). Turn the pin 180 degrees in either direction. The pin has a camming action as it moves from lock to unlock to lock. When unlocked, the insert is free to turn for adjustment. 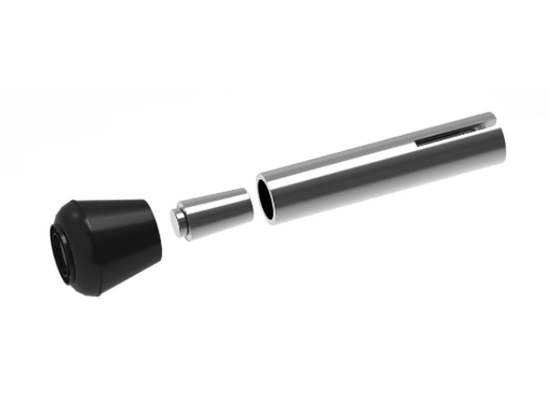 Unlike previous internal locking designs, this pin retains itself even when the insert is completely removed. Note: The insert should not be adjusted such that more than three threads are showing at the top or bottom.